A few months ago, we began a volunteer book club at the National D-Day Memorial. Meeting once a month, or now once every two months, the volunteers and I come together to discuss a book that concerns World War II in some way. We have read a variety of books up to this point; however, the past two months has been one of my favorites. 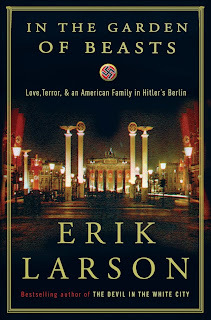 Erik Larson writes history in a way that I wish I could write. Extremely engaging, In the Garden of Beasts, explores Berlin in 1933 and 1934 through the eyes of the new American Ambassador William Dodd and his 24 year old daughter Martha. Moving to his post in the summer of 1933, Dodd came into the post at the crossroads of history. Dodd, a history professor at the University of Chicago, was far from President Roosevelt’s first choice for the job. 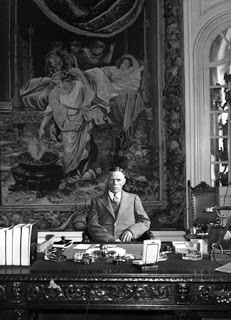 The ambassador to Berlin would have to walk a tight rope as they navigated through the diplomatic responsibilities required of them, cared for American travelers and interests, and dealt with Adolf Hitler’s accent to power. Dodd came into the position with a strict budget, an outsider to the “club” that was foreign diplomats of the time, and having to quickly learn the ins and outs of foreign diplomacy. Not independently wealthy, Dodd even brought his old Chevy to Berlin – however, would frequently be seen walking around the Tiergarten as he went to work or to one of his appointments. 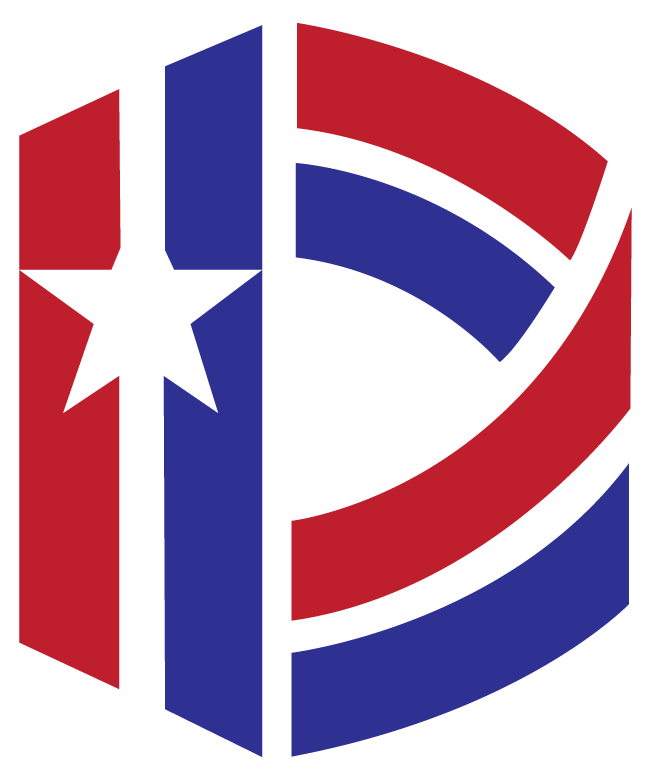 Wanting to express the American interest of isolationism that was prevalent in the years building to World War II, Dodd was careful of who he met with and how he was represented in the press. Dodd gets right to work faced with issues of American tourist being attacked and how to portray what is happening in Berlin back to the United States, eventually making suggestions for Roosevelt to speak out against what Dodd is experiencing around him as Germany prepares for war. 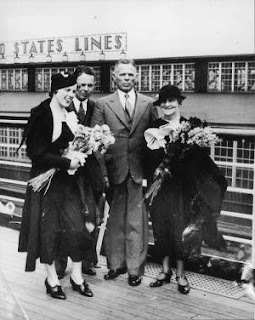 While Dodd worked hard to inform the State Department back home what he was witnessing in Berlin, Martha was cultivating her own group of friends. A journalist, Martha fit in with the correspondents to Berlin and often traveled with them. She had a rosy view of Berlin at first but through her experiences this changed. She associated with Boris, a diplomat and spy from the Soviet Union, whom she quickly developed a relationship with and even traveled to the Soviet Union during her time in Berlin. 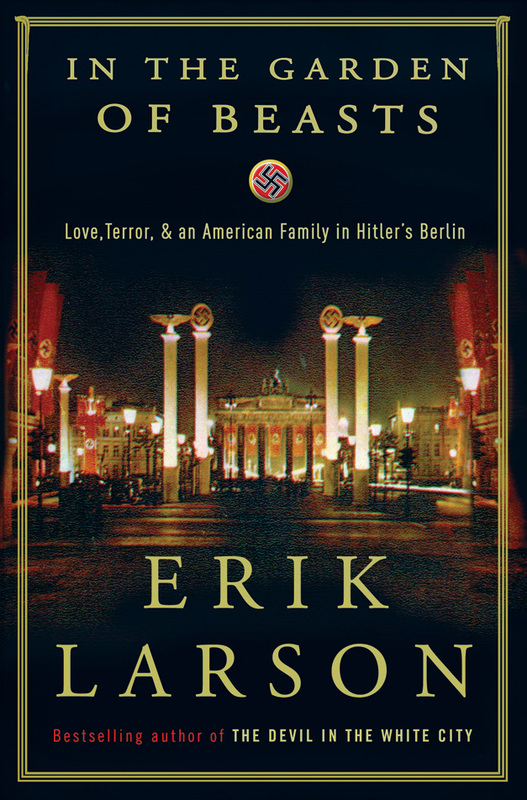 Larson weaves a personal thread of intrigue against the backdrop of Hitler’s rise to power in 1933-1934 culminating with the Night of Long Knives. Thoroughly researched, Larson grabs your attention in the beginning and takes you on an adventure of discovery as we marched toward a second world war. I, and my volunteers, highly recommend this book to any history lover out there. Have a reading suggestion about any WWII related topic? Send it to me, we always love to hear what you guys are reading!